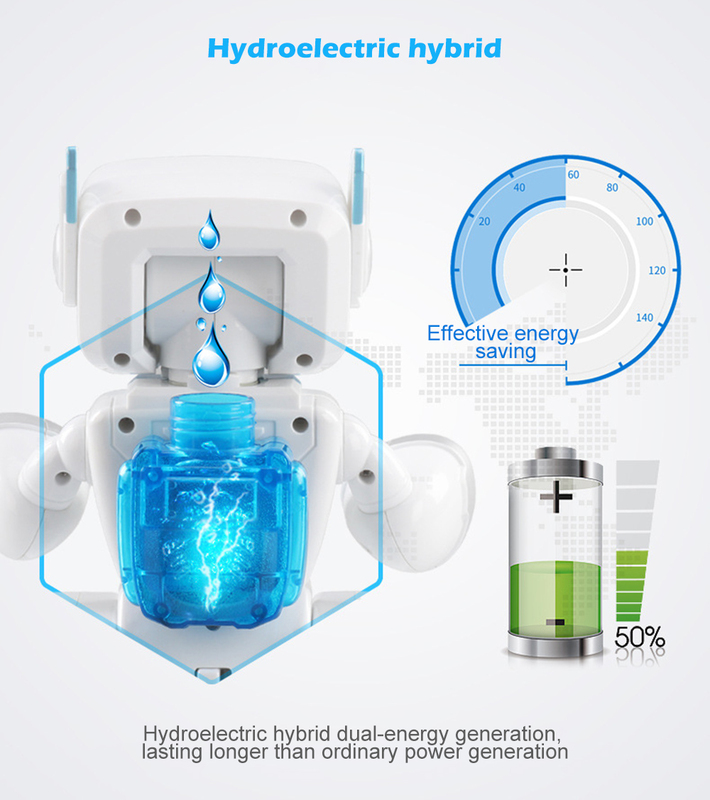 - Hydroelectric energy conversion, reducing power consumption by more than 50%, and the battery life is twice that of ordinary machines. 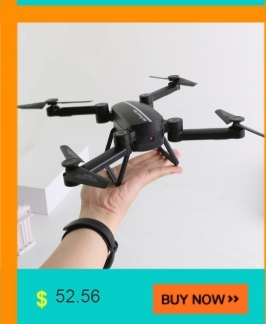 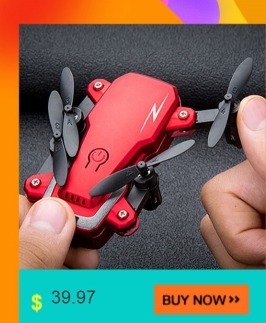 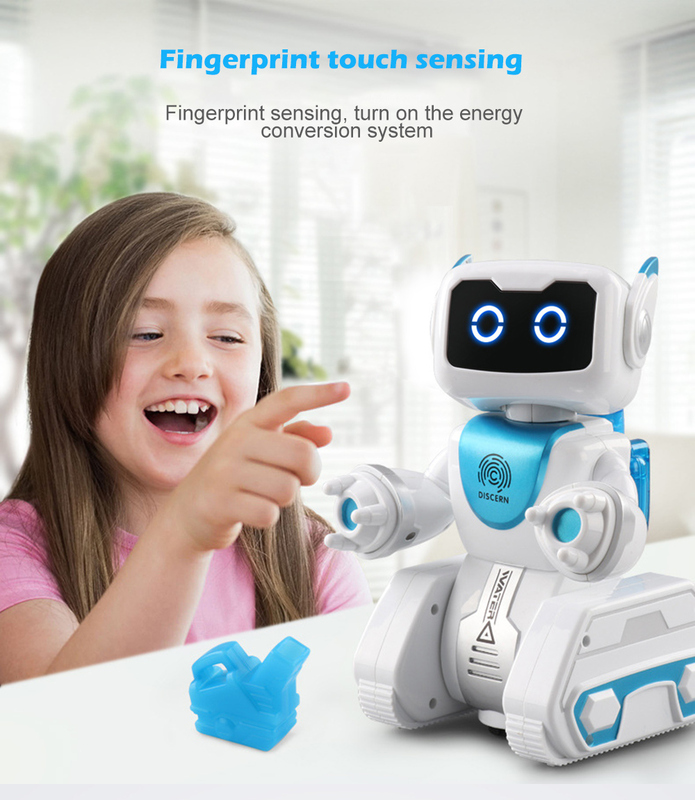 - The fingerprint sensing system, one-touch open energy conversion system, easy to operate. 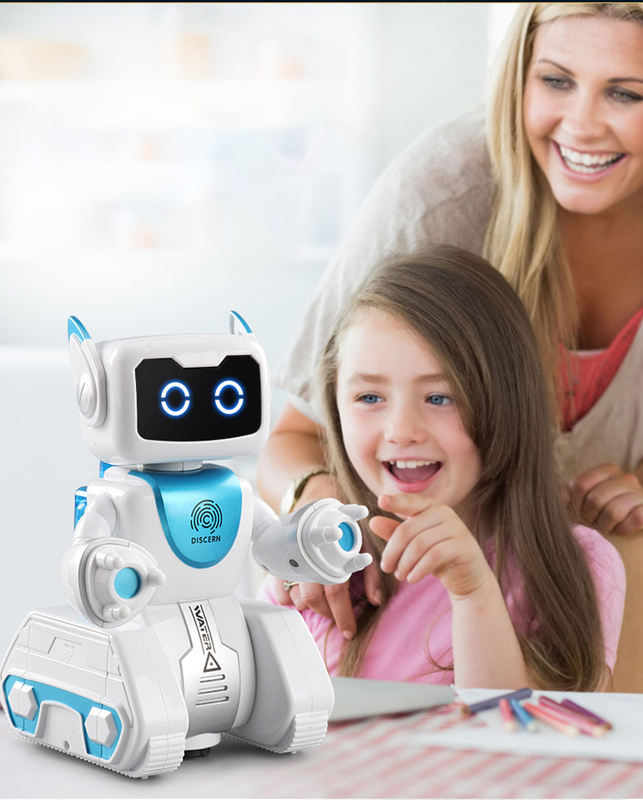 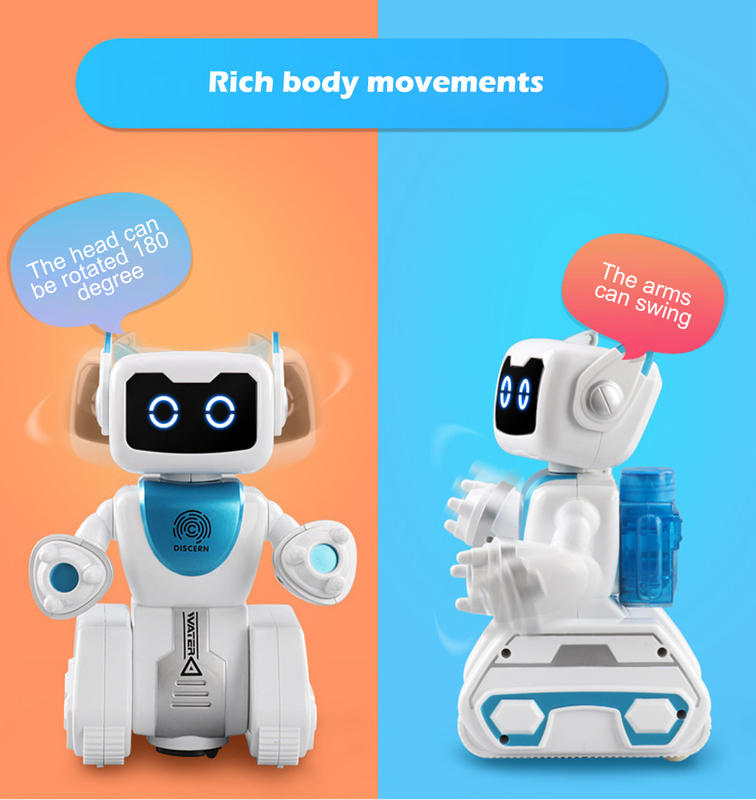 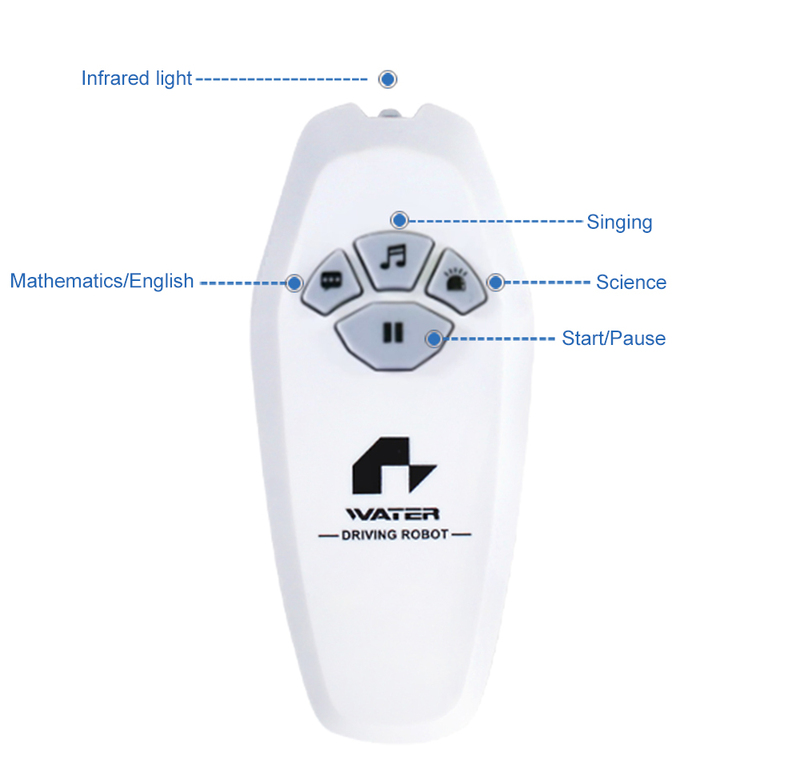 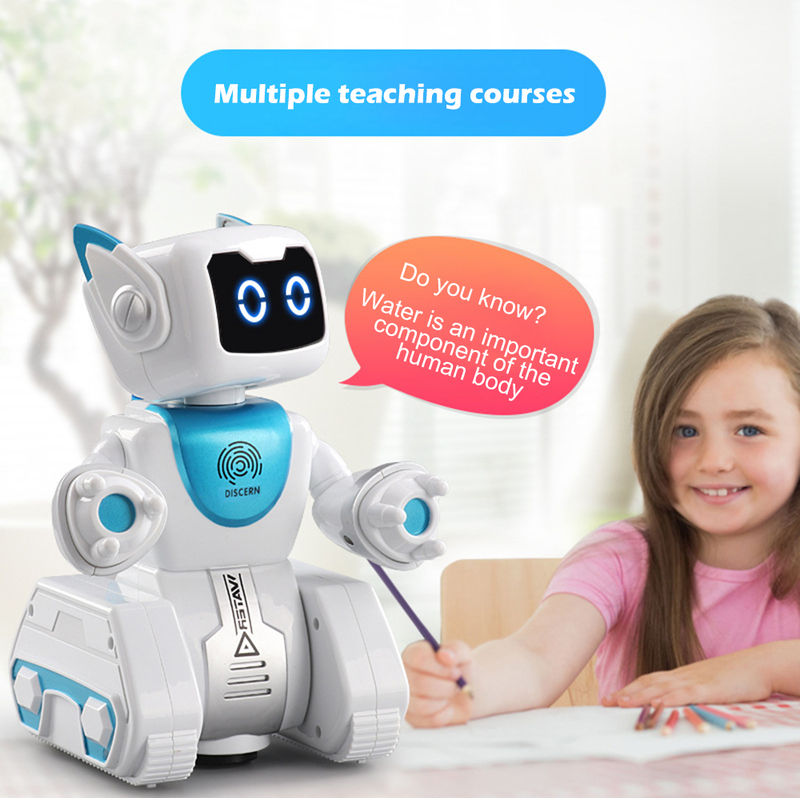 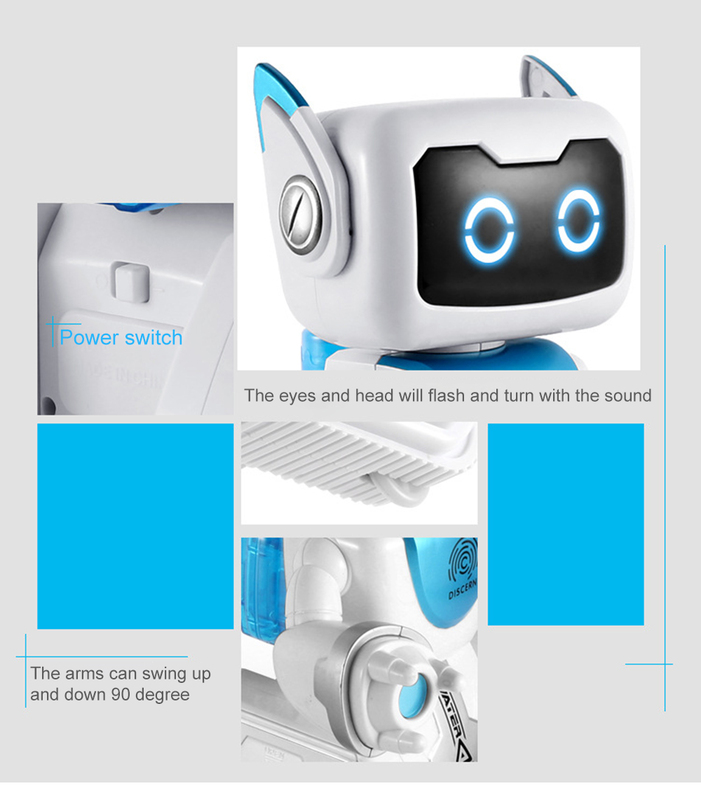 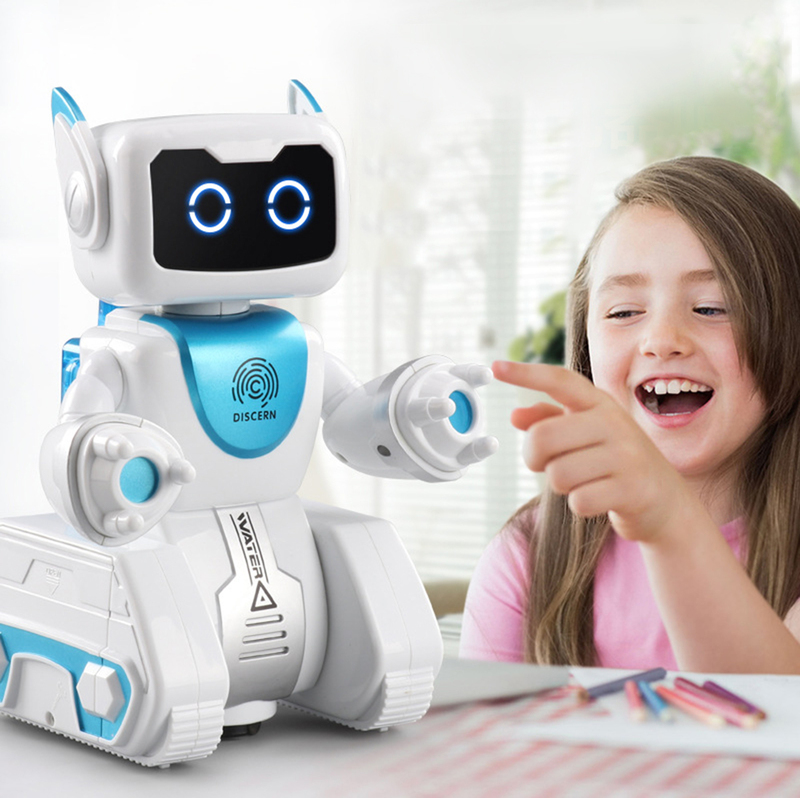 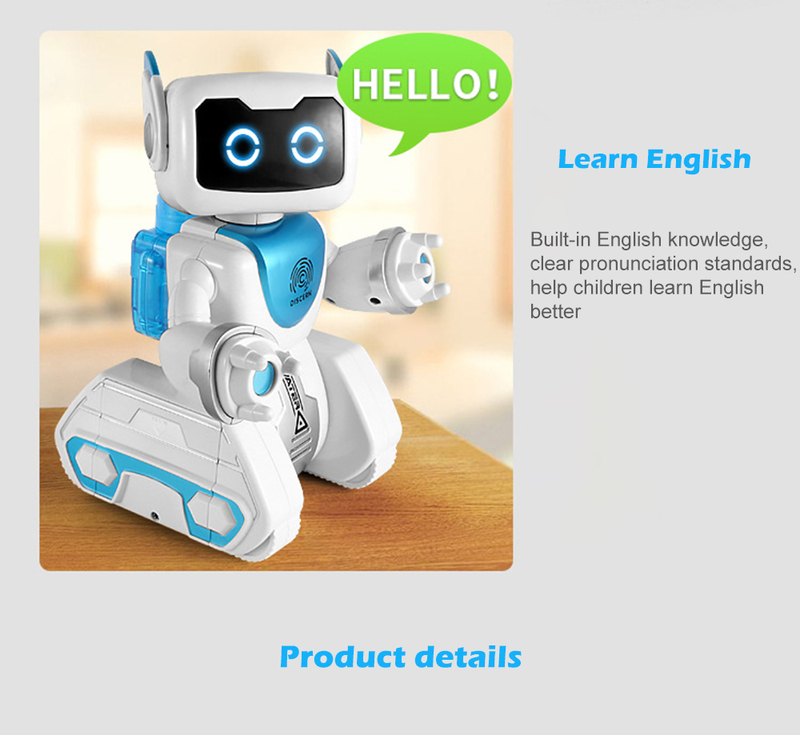 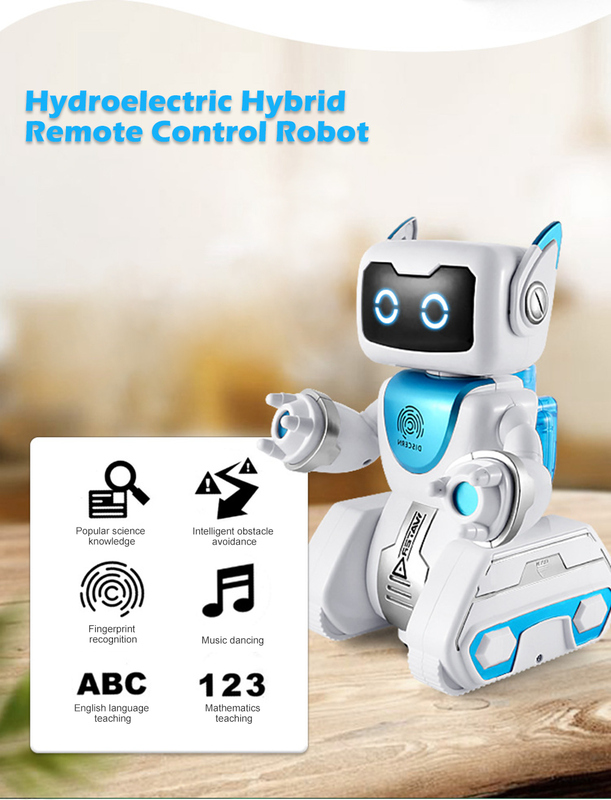 - This robot is the best robot partner for your kids, which can bring more fun to kids with singing, walking, sliding and interacting. 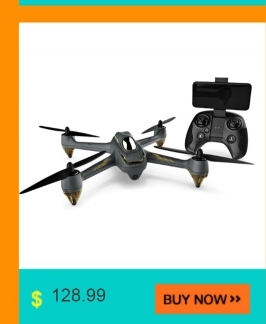 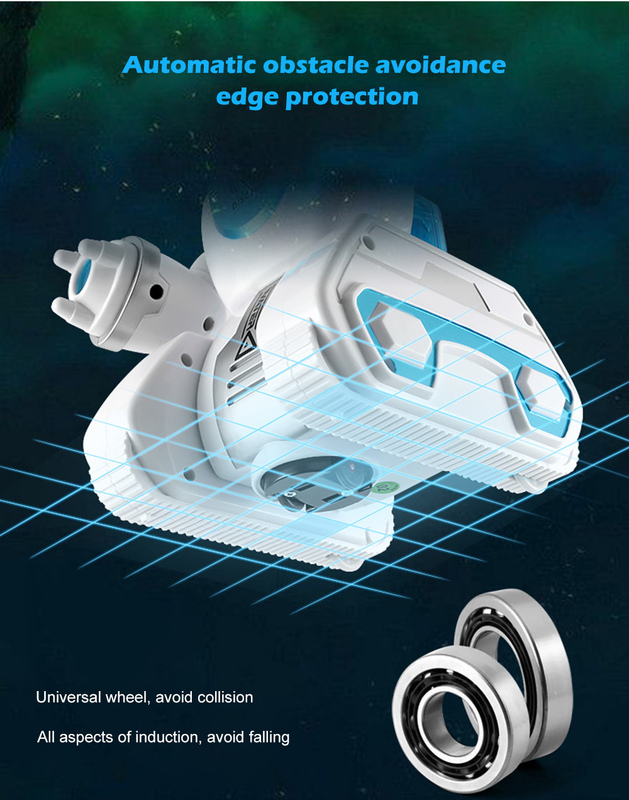 - Automatic steering: the action is agile, the arm can swing, and the bottom universal wheel automatically changes direction when it hits the obstacle. 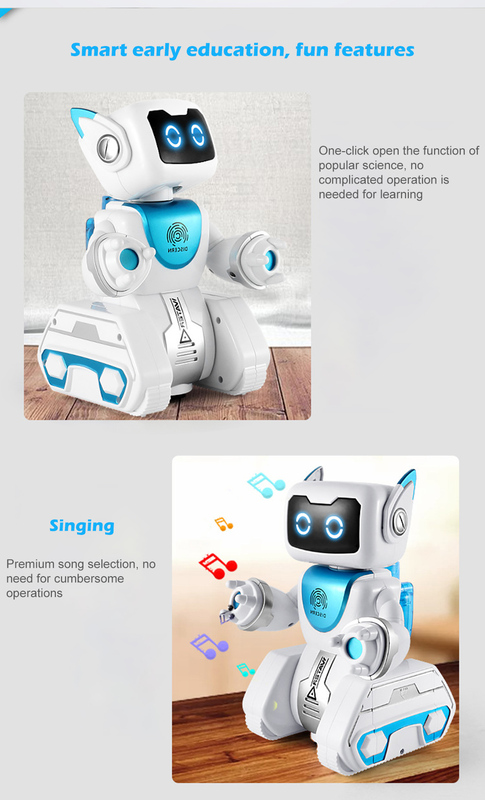 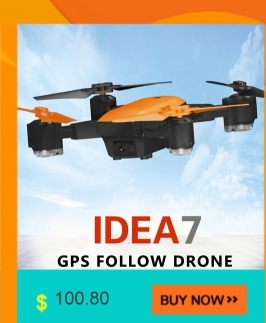 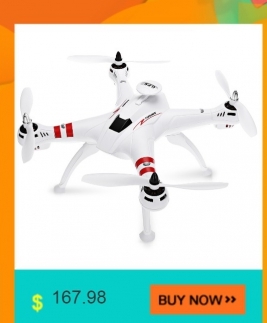 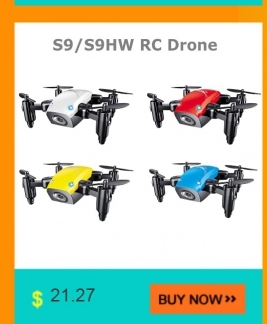 - It is a wonderful gift for children, such as birthday, Christmas, family gatherings, etc. 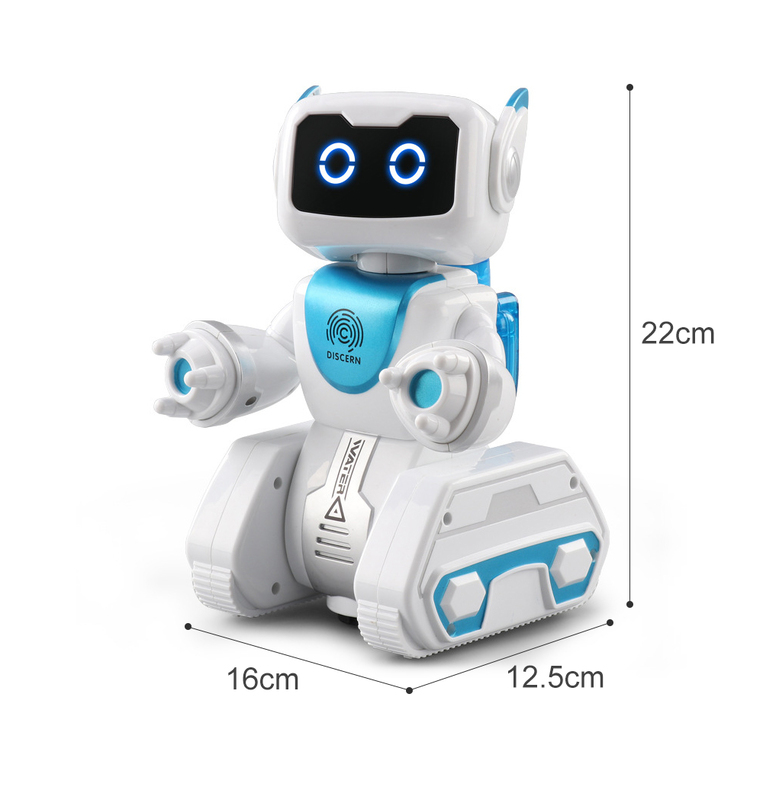 - Robots can operate using only batteries or water and electricity. 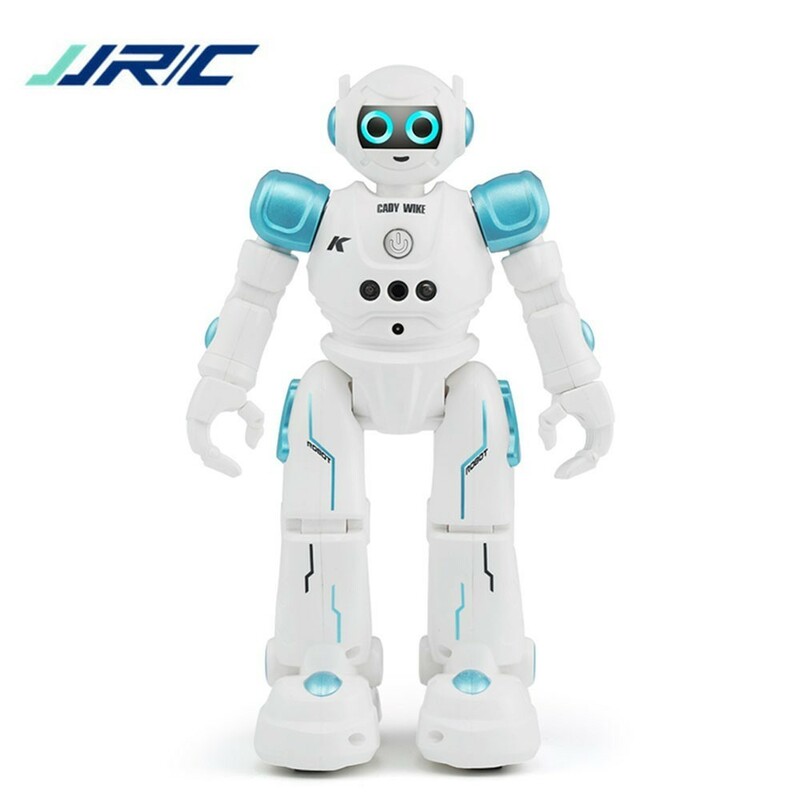 When using this robot, you must fill clean water to operate normally.